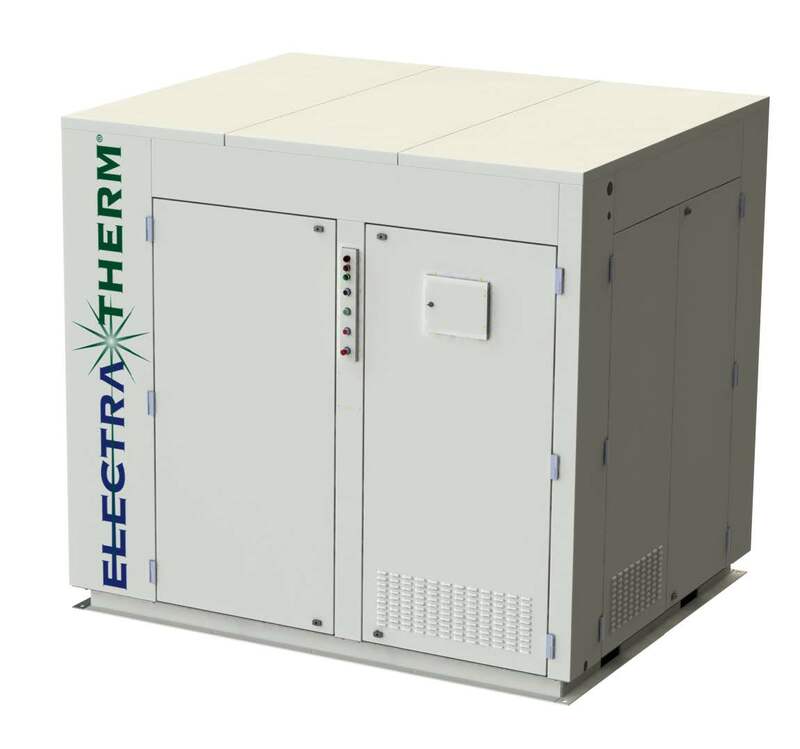 The Power+ 4200 is ElectraTherm’s lowest output machine at 35kWe, ideal for smaller heat sources with low temperature waste heat. Pair the Power+ 4200 with ~500 kWe stationary engines, or other sources of low temperature waste heat. For additional details on specifications, please see the Product Spec Sheet in the Brochure Section.